One of the keys to generating more leads is to use lead magnets. A lead magnet can be anything that provides value to your prospects and that will persuade them to part with their contact information. Figuring out what to use as a lead magnet is just half the battle; next, you need to design a page that encourages prospects to take advantage of your offer. Why Build a Lead Magnet Page? 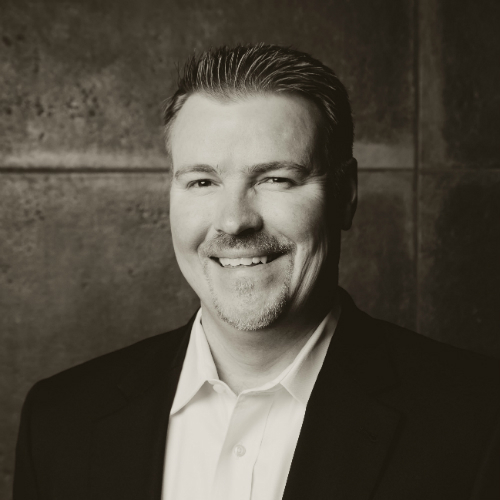 An alternative to a lead magnet is to ask prospects to contact your company. For users who have already decided that they are interested in what your business has to offer, this may work. However, it will mean that you are missing out on all the other prospects who need a little more convincing. This is going to be the majority of prospects if you have a long sales funnel. With a lead magnet, you give prospects a taste of what you have to offer. You may do this by providing them with a sample of your actual service or by demonstrating your knowledge, expertise, and commitment to quality. None of this is any use if you are unable to express the benefits of your offering to users. 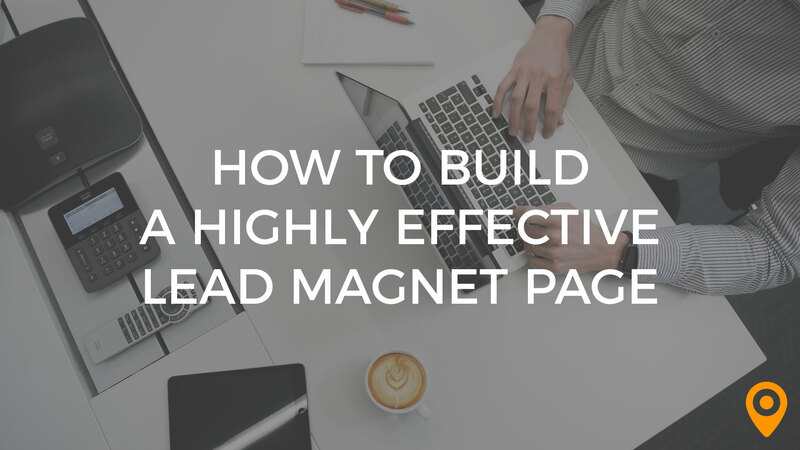 Only with an effective lead magnet page are you able convey your message and ensure that the maximum number of prospects take advantage of your lead magnet. A headline should communicate what your lead magnet is, who it’s aimed at, and why prospects should want it in as few words as possible. Those who will benefit from your lead magnet will be intrigued and provide you with their contact information. On the other hand, prospects who are a poor fit (either for the particular lead magnet or to become a client at all) will move on. This means no disappointment that could cause users to form a bad opinion of your brand and no wasting resources marketing to leads who will never convert. The copy on your lead magnet page should be an extension of the headline, simply providing users with more information. Keep words to a minimum and make sure everything is above the fold. Prospects should be able to quickly read the copy to decide if they are interested. Short sentences, bullet lists, and descriptive language are all key. Feel free to summarize the benefits or use a testimonial as well as explaining what exactly you are offering. It is best if content is in second person, as this will show prospects that you are speaking to them. Finally, highlight the most important information by varying font sizes. The CTA button is critical to get right. Help it stand out by making it large and using a different color to the rest of the page. 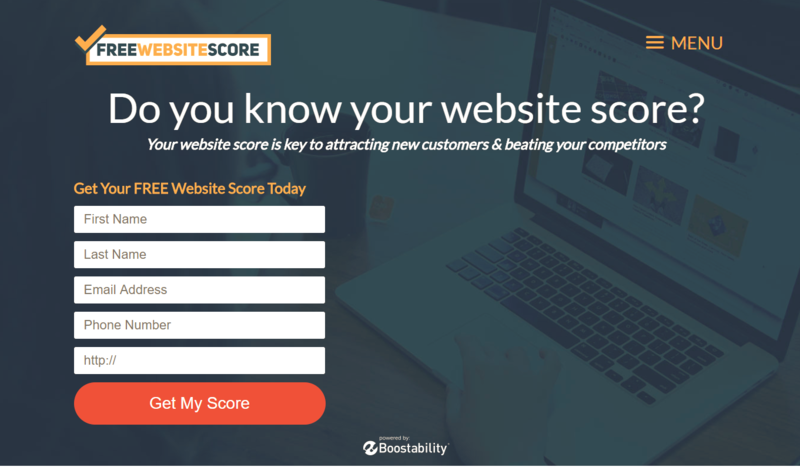 For the text, use emotive words like “free,” “want,” and “now” and consider using first person, like “Get my score” from freewebsitescore.com. To keep the page interesting, consider using a single image (more than one becomes distracting), as in the example above. The image should use the same colors as the rest of the page and clearly represent the lead magnet. Avoid generic pictures that add nothing to your message. To receive the lead magnet, prospects need to fill out a form. The form should be as short as possible, asking only for the contact information you need. This may include an email address, phone number, location, job title, and website URL. Consider what is essential and demand nothing more. Even adding option fields can be off-putting. The following screenshot from boostability.com shows a simple first and last name and email fields. Including an opt-in box at the end of the form will assure users that they will only receive extra information from you if they choose. Prospects may be more willing to provide you with their contact information if they are confident that they won’t be bombarded with emails. This will also encourage users to provide you with their regular email address and not the one they use as a spam filter. Draw users’ attention to what matters most on the page with visual cues. Something subtle like a small arrow pointing to the form or directing users to a page with more information can be surprisingly persuasive. 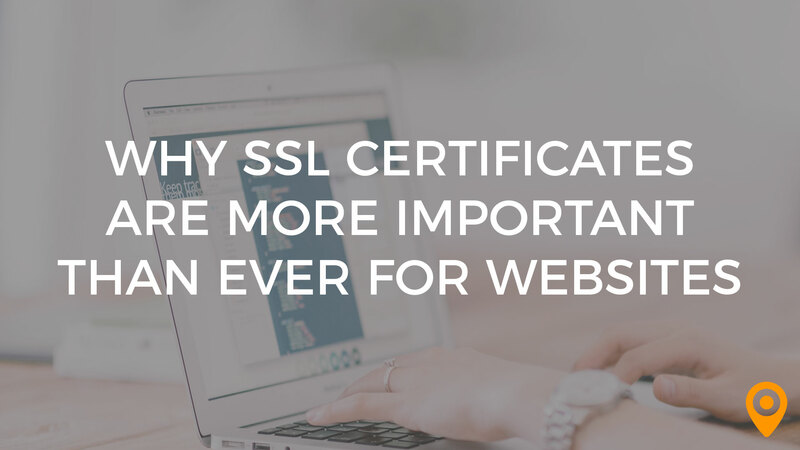 Your webpage needs to be secure to show users there is no risk of their details being shared. You can increase trust further by including a trust seal on the page. Decide what needs to be on the page and what you can go without. Consider eliminating navigation, links, and other elements — all this may draw attention away from your message. An exception could be including your email address or phone number if you want to give prospects the opportunity to contact you directly. One strategy to consider is presenting your lead magnet as exclusive. You can do this by marketing it as a limited-time offer or as available just to the first few users who take advantage of the opportunity. You could even create an interactive feature for users to see what lead magnet they win. Bear in mind that (the first two in particular) are appropriate only for certain types of lead magnets. For instance, they work well for free consultations. Here, you want to avoid too many people taking up your time, but you also want to dispel the notion that your are only offering a consultation to push your services. It is impossible to know what will lead to a wildly effective lead magnet page by strategizing alone. 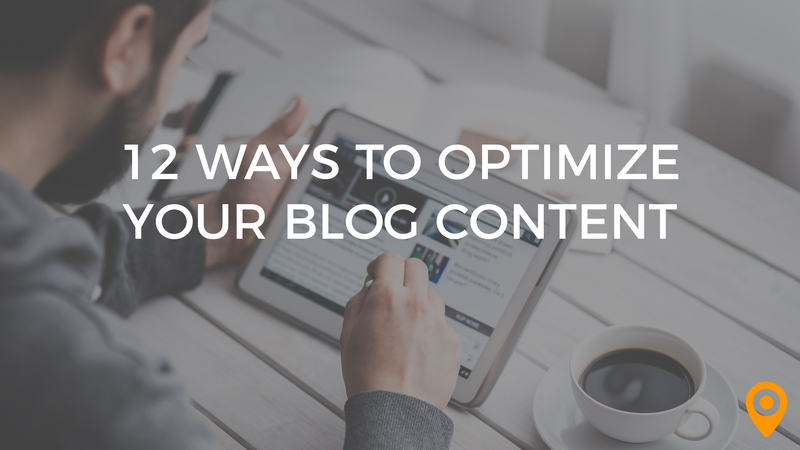 Test every element on every page to find out what yields the best results with your audience.